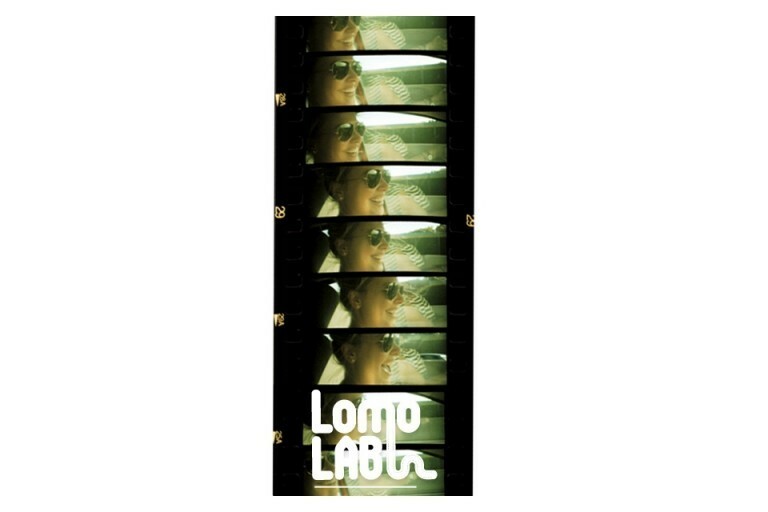 With this exclusive LomoLab package you get development and a digital version of your movie. This is the easiest way to turn those movie rolls into completed masterpieces! ** If you are processing slide film to watch on your LomoKinoscope, please be sure to select E6 processing. 4. We process your film and post the photos to your mailbox! We’re sorry but at the moment this service is only available in the USA, UK, mainland Europe, Taiwan and Japan. Orders from other countries cannot be processed at the moment.